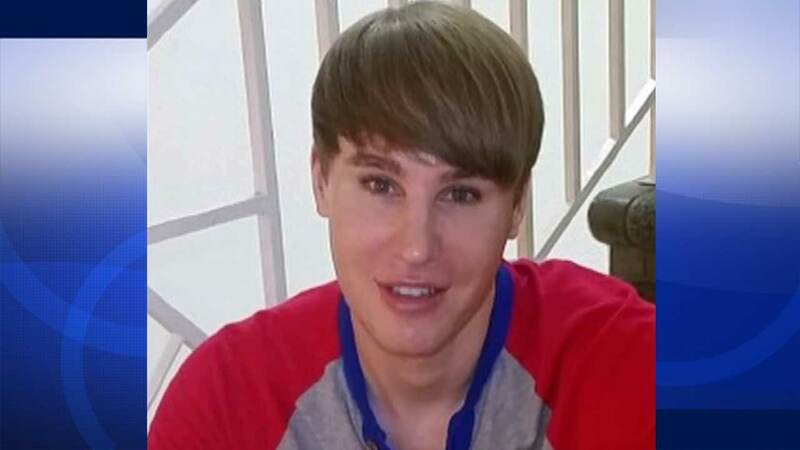 NORTH HILLS, LOS ANGELES -- Reality star and self-proclaimed Justin Bieber look-alike Tobias Strebel was found dead in a San Fernando Valley motel room, Eyewitness News has learned. The 35-year-old was found dead on Aug. 21 at a Motel 6 in the 15700 block of Roscoe Boulevard in North Hills. Medications were found in the room, sources tell Eyewitness News. Strebel, who also goes by Toby Sheldon, appeared on reality series "Botched" and claimed to have spent $100,000 on plastic surgery to look like the pop star. Strebel was last seen on Aug. 18 in the 1700 block of North Orange Grove Avenue in West Hollywood.